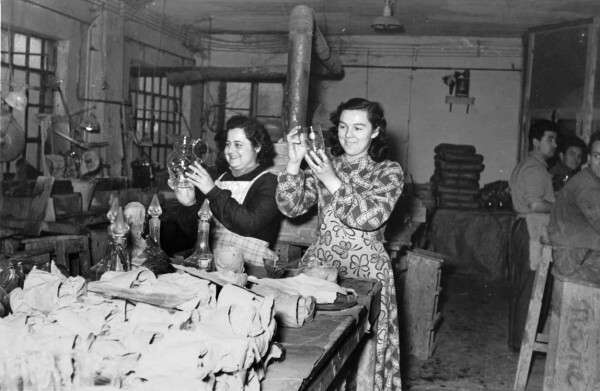 The Moleria/cold working laboratory “Panizzi Eugenio” began in Murano in 1960. 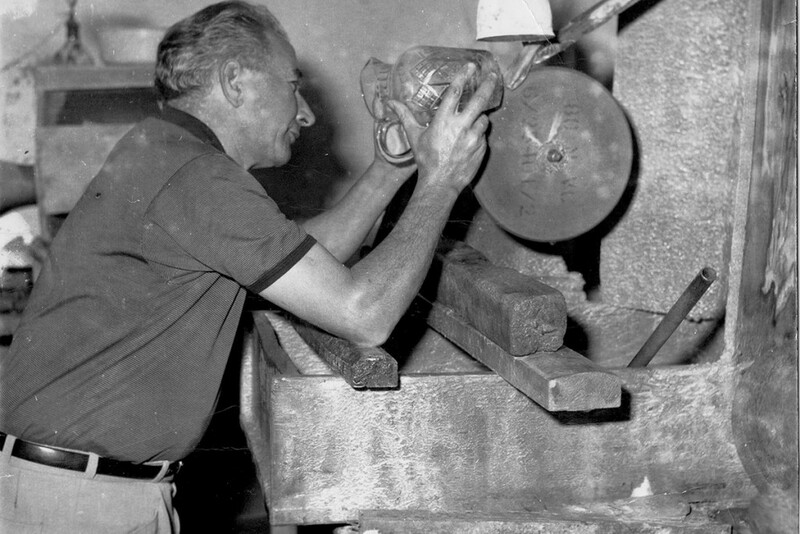 The founder Eugenio, born in Grandate near Como in 1922, began his work experience from the age of 11, learning the various techniques of grinding or cold working. 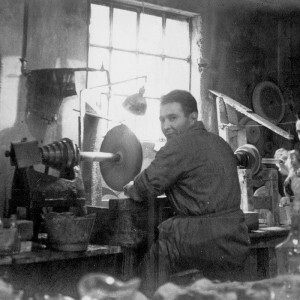 After World War II, in the early 50s, Eugenio came to Murano, where he joined his brother in law Marco Varisco, a master grinder who had recently opened a grinding laboratory. 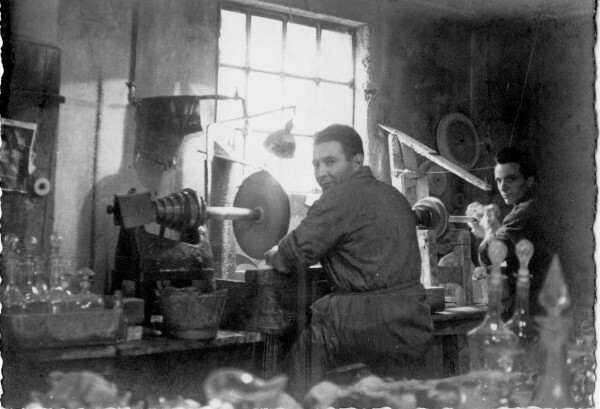 At that time, the company worked mainly with the Livellara Factory, a leading manufacturer of crystal objects that was established, after the war, in Murano in the Conterie Murano area, just in front of the grinding laboratory. 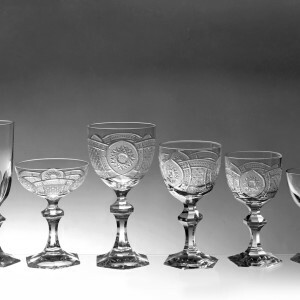 The main productions were engravings and bohemia type carving of glasses, decanters, bottles, dishes, and tableware. 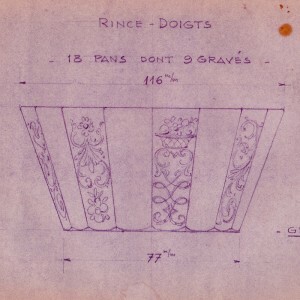 They also made pieces for lamps and chandeliers. 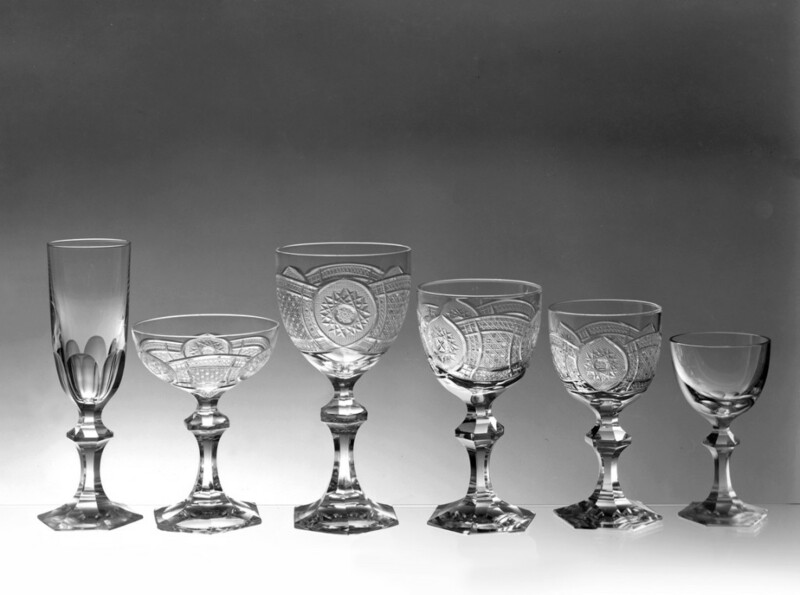 In 1960 Eugenio, took over the moleria from Marco, who had moved to Treviso, and began his career with the “PANIZZI EUGENIO”, a company specialized in cold work and engraving art of glass and bohemia type crystal products, craft works highly appreciated by many customers around the world. 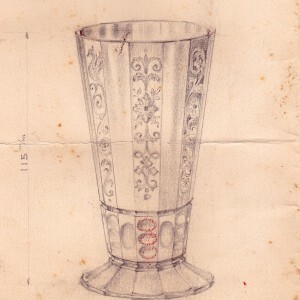 From the beginning, Eugenio focused his attention on quality and detail, and today this is still a unique and important characteristic of the company. 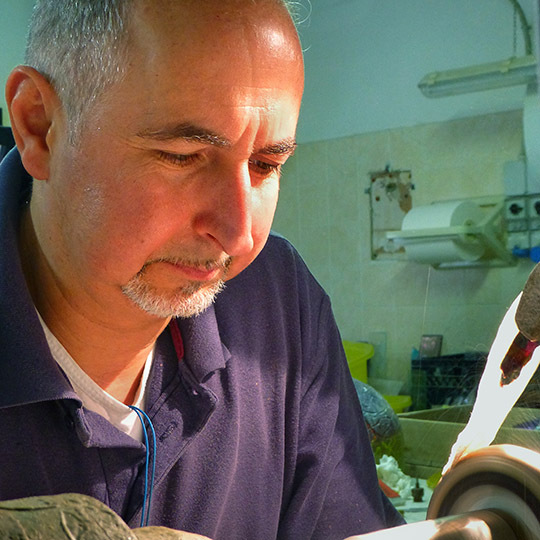 In the seventies Eugenio’s son Mauro started to work and, thanks to his father’s teachings, was able to learn the secrets of traditional cold work and engraving required to become a master grinder himself. 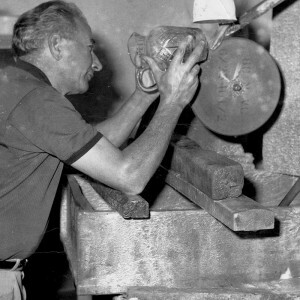 A few years later, Eugenio’s second son Franco started to learn the various techniques of craftsmanship, and he also quickly gained the competences of a skilled worker. 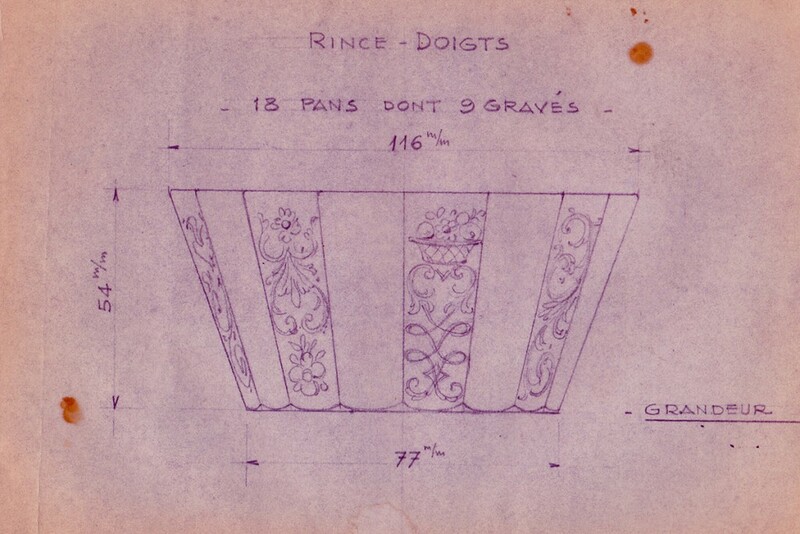 While preserving traditional working methods learned, we want to combine the techniques of grinding and those of the “battitura”, fusing and sandblasting, in a perfect symbiosis of old and new design taste. 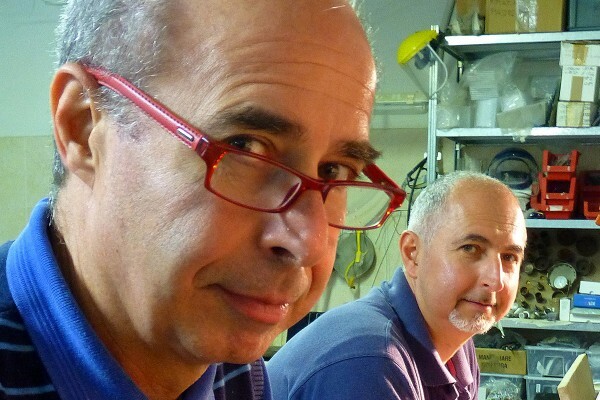 In 1985, Franco and Mauro became partners of the company that would be called “PANIZZI EUGENIO & C. SNC”. They gave it new life and introduced ideas. They also supplement and amend certain production lines , adapting products to new customer demands. In 1994, they installed melting furnaces for fusing, and attended a specialist course in glass design at the Centro Studio Vetro of Murano. This would prove to be an important stepping stone in their growth. 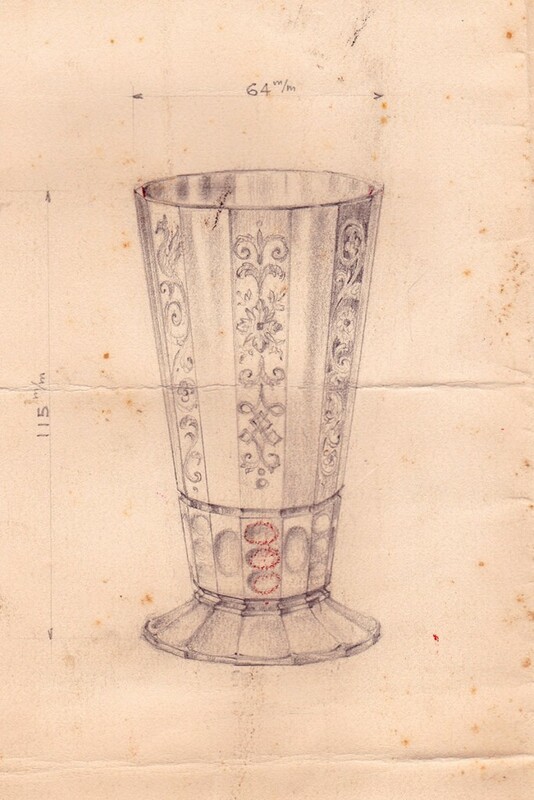 The production immediately assumed some characteristic features, different from the usual glass works. Based on these innovations, products, unique in their kind, took that attractive appearance that an increasingly aware and demanding clientele wanted . It was therefore opened, adjacent to the laboratory, a showroom, in order to present to the public all of the production line items.